Condé Nast has revealed the winners of its 17th annual Traveller Readers’ Awards, and if you want to know the world’s best hotels and the world’s best airlines, this comprehensive travel report will teach you everything you need to know! A favourite with the rich and famous, the Copacabana Palace in Rio de Janeiro has just undergone a $15 million makeover to make it even more beautiful. Owned by the Orient-Express group, this high-end hotel is perfect for high-end city slickers. 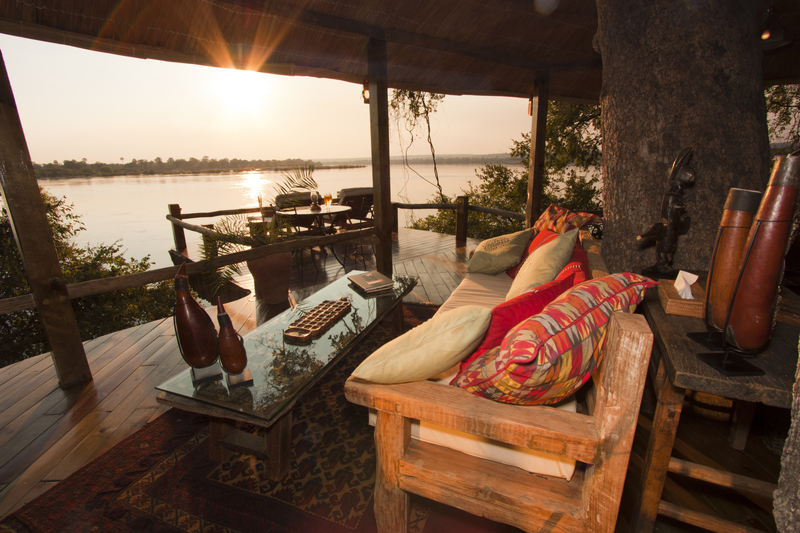 Opened by safari expert Richard Bonham in the early 1990s, the Sand Rivers Resort in the Selous Game Reserve in Tanzania is the perfect hideaway for those who love wildlife, sleeping under the stars and dining by candlelight. A remote retreat on Likoma Island Lake Malawi, the Kaya Mawa Resort is one of Africa’s “most intriguing beach hideaways”. You can spend you days on the beach drinking ice-cold South African Sauvignon Blanc or head off for some quad-bike action in the local villages – either way, you will feel like you have found your own little piece of paradise. British Airways beat both Virgin and Turkish Airlines to take the number one spot as the World’s Best Airline, and they were named top in both long-haul and short-haul categories. Previous Post Couchsurfing – Would You Kip on a Couch to Surf the World for Free?